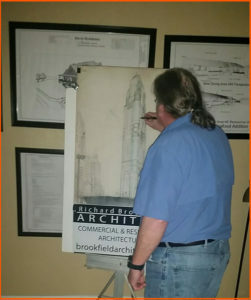 Richard Brookfield Architect, LLC – "Taking your vision from dream to reality"
How does my vision get translated into square feet and three-dimensional space? 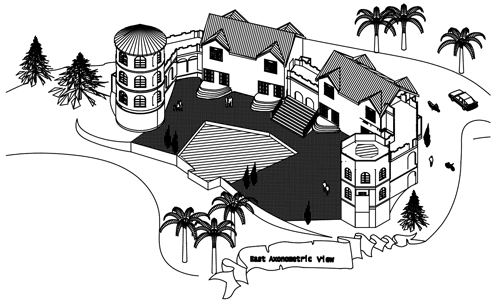 Architects see the big picture. They don't just design four walls and a roof, they create total environments, interiors and exteriors, that satisfy functional needs and are exciting, dynamic spaces in which to work & live. Whether you are remodeling, adding on, or building from scratch, the architect can guide the way. Working with contractors and other construction professionals, architects can help you end up with a well-designed project that meets your needs and works with your budget and time frame. Few people realize how complicated it is to build, that is until they find themselves lost in the maze of design options, building codes, zoning laws, contractors, and so on. 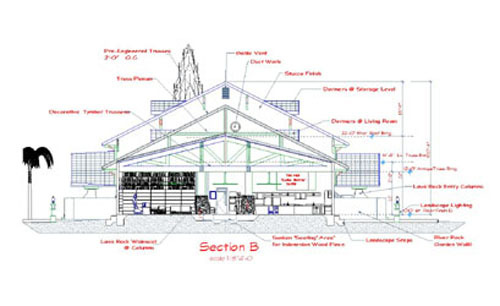 The architect is the one professional who has the education, training, experience, and vision to guide you through the entire design and construction process, . 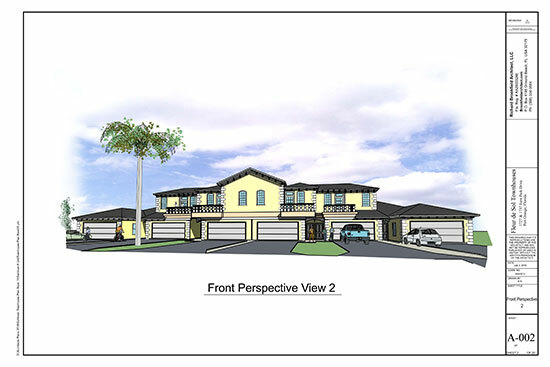 The majority of my architectural experience has been in Florida. 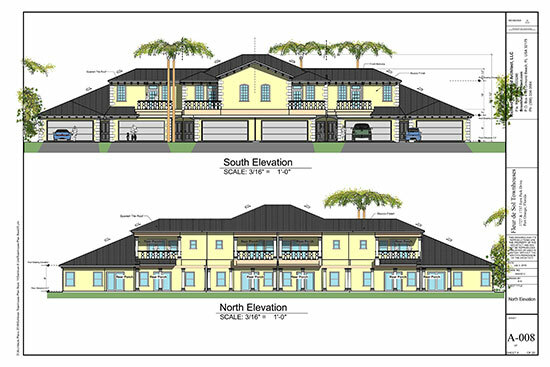 On occasion it has been my pleasure to provide design solutions for clients in Wyoming, Eleuthera and Grand Bahama Island. So as to provide a premium level of service to all clients, I follow a proven 3 step process that has worked well during decades of industry related experience. 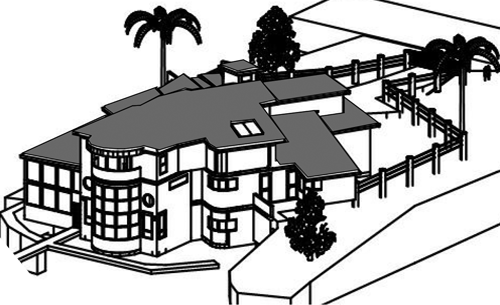 It requires the client in need of professional architectural services to draft a correspondence. Quality commercial and residential projects for clients both local and national. Please browse through the projects below to gain a better understanding of my design process. Because a well-conceived project can be built more efficiently and economically. I'll plan your project with you. 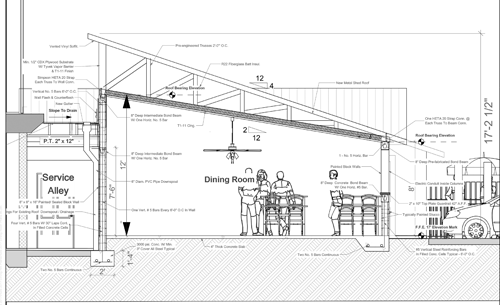 As your ideas evolve, changes can be made on paper much less expensively than later on when construction is underway. 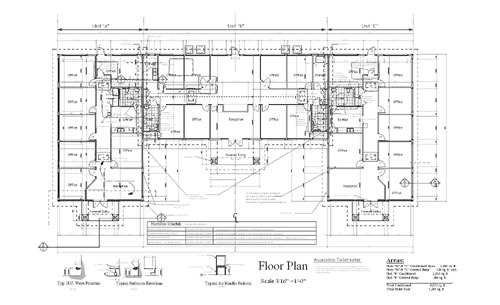 Thorough drawings also make it easier for the contractor to accurately price and build your project. Because I'll work with your budget and help you select the appropriate materials and workmanship at a fair price. 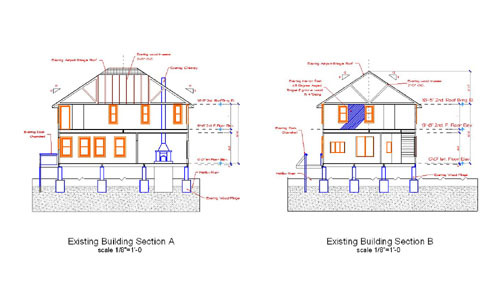 I will develop the drawings and specifications to help you get bids for construction that are based on your requirements. Because I can help you choose materials and finishes that are durable as well as beautiful, saving on frequent maintenance and replacement costs. I work to stay abreast of advances in roofing, brick work, floor tiling, paint finishes, etc. My familiarity with the full range of materials enables them to suggest the appropriate materials for your project. The architect provides professional services, not a product. 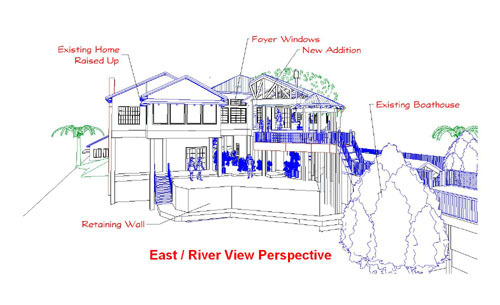 The right architect will be the one who can provide the judgment, technical expertise, and creative skills, at a reasonable cost, to help you realize a project that fits your practical needs as well as your dreams. The architect's services are a wise investment in your project! 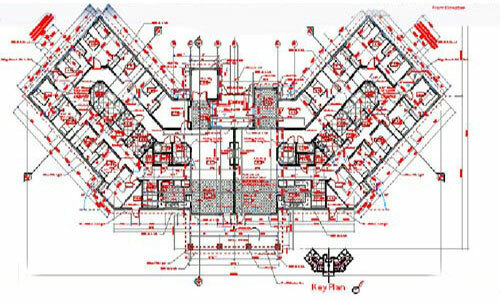 Based on the information you provide, I will create the “Schematic” of the project. 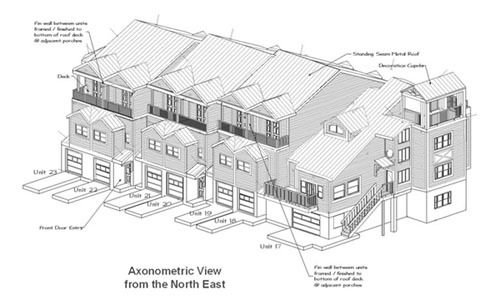 This includes the initial plans and elevations, as well as a 3-D movie of your project. To see examples of existing 3-D movies, please visit my “Portfolio” page. 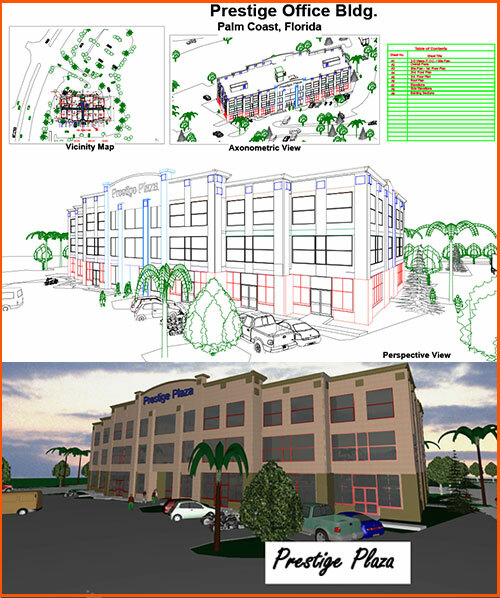 Once the client has received the Schematic, we will conduct the “Preliminary Review” of the requested work. This is an opportunity to review the direction and feel of the project and make changes within the scope of work initially agreed upon. 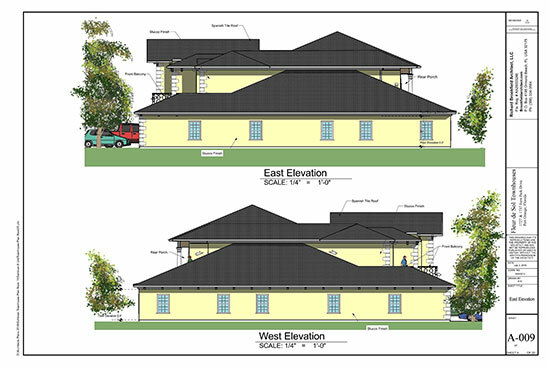 A documents will be created that can be presented to the local governmental agency with the responsibility of issuing construction permits for your project. 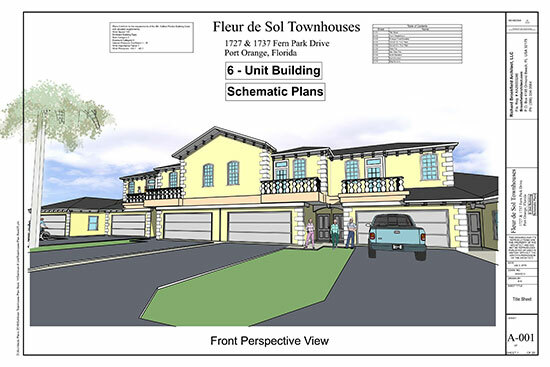 All work is developed in a highly efficient 3-D CAD program to produce a full set of hard-copy architectural plans “sealed” and suitable for presentation to the local building department for approval. These also will be used by you to discuss the scope of the project with contractors that might “bid” on your project. Please supply me with the following information to receive your proposal!